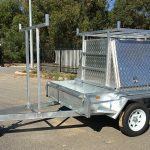 8×5 with 6×5 Top + Custom Bar Work. 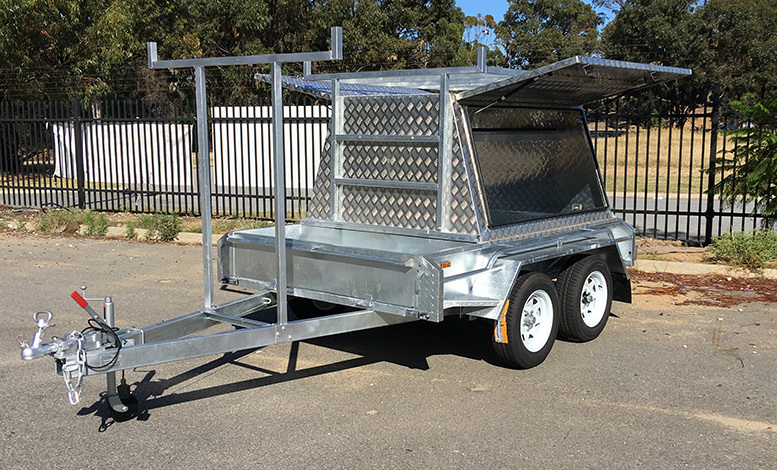 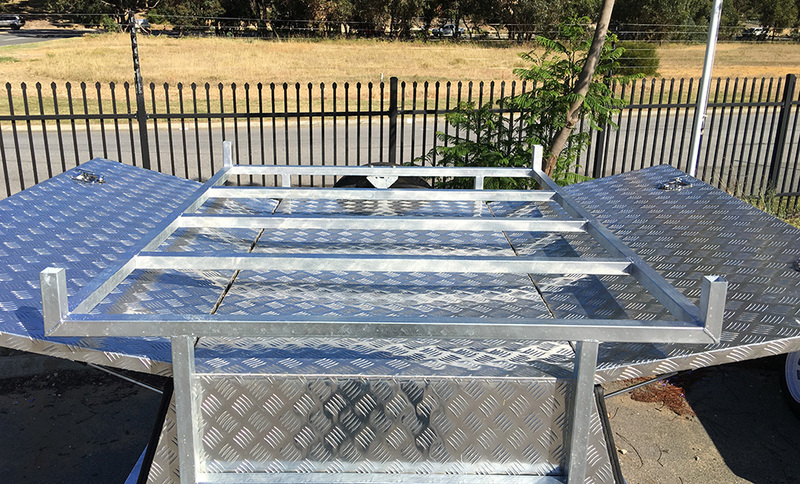 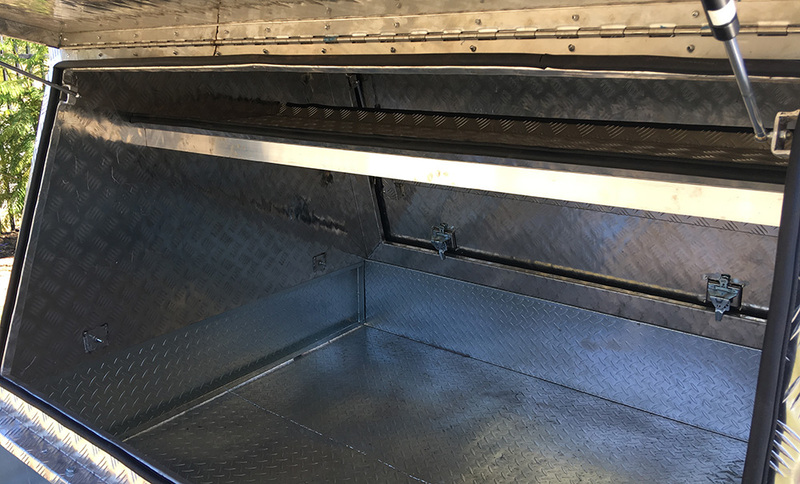 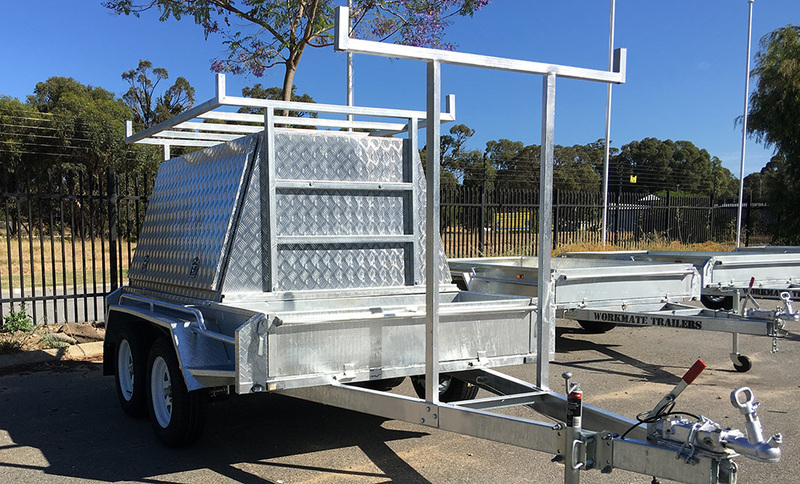 All our tradesman tops can be installed on any 5ft wide Workmate trailer, This allows you to have open tray space as-well as a dry secure enclosure for your tools. 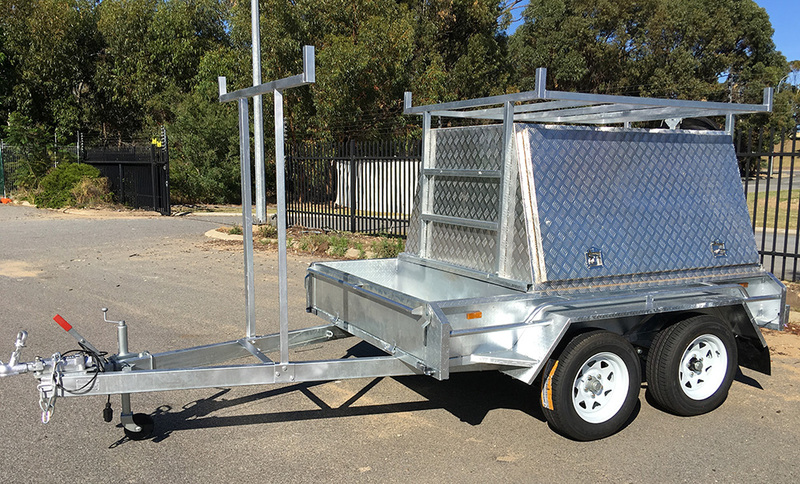 This configuration gives you 2 foot of open storage and 6ft enclosed storage. 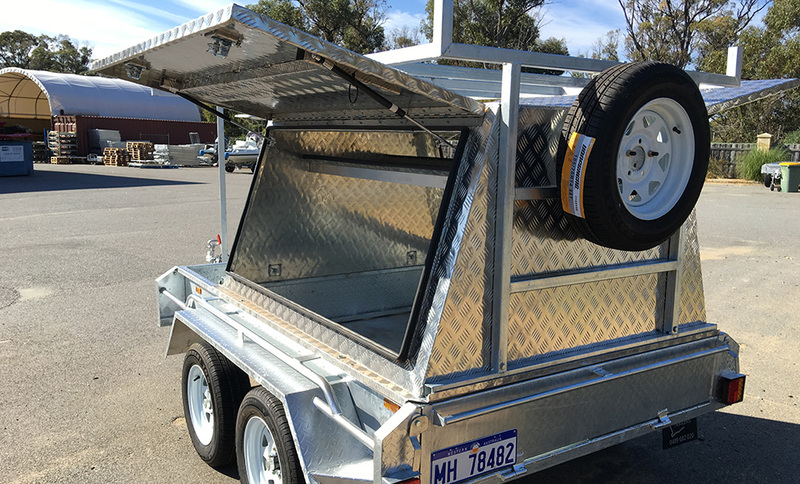 6X5 Tradesman Top can be fitted to any Trailer, 8×5,9×5, 10×5.